"Singing in a choir or playing a musical instrument can result in significant physical and mental benefits for people aged over 65." 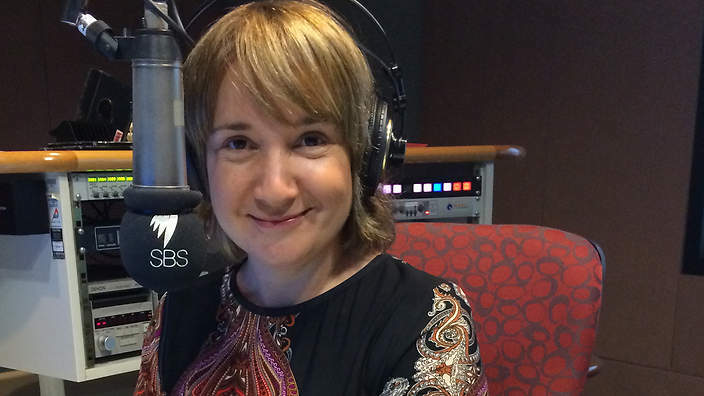 reports Peggy Giakoumelos, presenter and multimedia journalist with SBS World News and on SBS Radio. 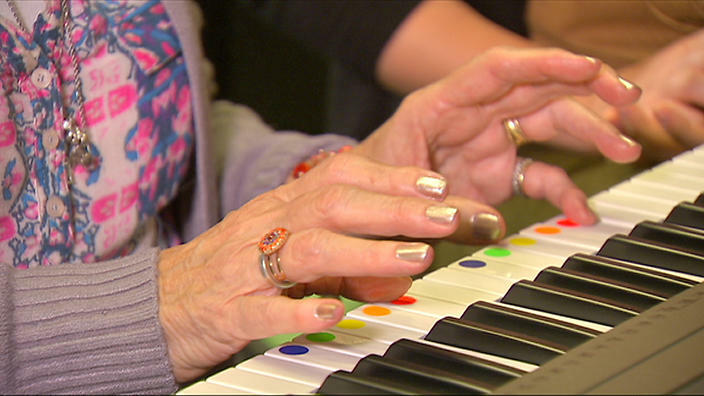 Researchers at the Western Sydney University's MARCS Institute for Brain, Behaviour and Development say even a small amount of musical training can have long-lasting effects, particularly for seniors. They say playing a musical instrument in retirement is one of the best ways to stay mentally and physically agile. Music and psychology researcher with the institute, Dr Jennifer MacRitchie, has been studying the benefits of learning an instrument for the first time in people aged over 65, with her most recent study focusing on the piano. She said that while many people are under the misconception that learning a musical instrument was only for young people, emerging knowledge about the brain's ability to learn demonstrates this is not the case. After a six-week course of music lessons earlier this year, Dr MacRitiche looked at how the lessons affected hand function in daily life and said the results were positive. "They did show increases in their processing speed being able to do tasks a little bit faster and we also saw that the connection between their brain and their hand muscles was a lot stronger," she said. Dr MacRitchie said playing a musical instrument was a complex task that the body interpreted as a form of exercise. "Playing the piano - you're using your fingers an awful lot and you don't obviously know that that's what you're doing because it's quite enjoyable," she said. "So really it's something similar to doing your hand exercises, but because it's a lot of fun and because you're getting other benefits out of it, it's a bit more subconscious." "Some of the things that people believe about playing a music instrument is that if they've never done it in childhood it's passed them by," she said. "What we know is that the ageing brain is plastic and we can still learn new skills as we get older. "So what I wanted to do was a research study looking at people over the age of 65 to see if they could learn to play the piano over a period of six weeks and how that would help their hand function in daily life." Study participant Mary Webb, 78, has always wanted to play the piano. Through the study completed earlier this year, she finally got her chance. "It got my brain going a bit more - you know my fingers, because I have trouble with my fingers and it was good." Ms Webb said there were also social benefits for her in attending the group lessons. "Just the enjoyment of music you know, and meeting the other people too," she said. "That was good because we were in a group and I really enjoyed it."